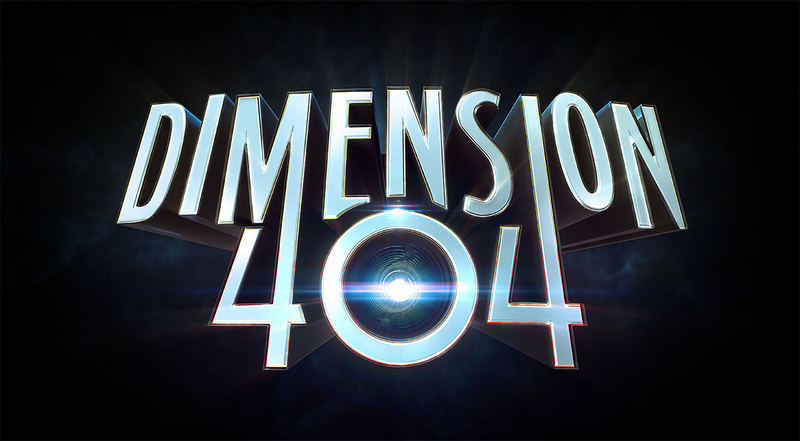 Here is where you can find Dimension 404 in your area starting on Wednesday 4/5. This will continue to update as the weeks go on, so if you don’t see your country reflected check back in! We’re excited to announce that Dimension 404 has a release date! It’ll be out on April 4th on Hulu! For places without Hulu, we’re working on getting dates on a territory-by-territory basis and should have more news as we get closer to the initial release. Giving you some insight into exactly why this happens won’t completely obviate your frustrations. You’ll probably still be frustrated, but the power you get from the knowledge of why such a silly thing happens might help you sound smarter to your friends. We want as many people as possible to watch our stuff. Any B-list internet celebrity can tell you that the mere knowledge that internet strangers are viewing something you made is the straight up heroin of the digital age – it is by far the most potent narcotic the internet has to offer, and baby I need my hits! Having people see our stuff is literally why we started a YouTube channel in the first place. I mean, we sold an item on our store that had a picture of the Pirate Bay logo and the phrase “Pirate Bay High School,” a not-so-subtle wink to those who pirated our series Video Game High School and an opportunity for them to support the show monetarily if they felt like it. We know that geoblocking, in a world defined by a literal network that knows no borders, is an outdated and very dumb idea. So why can’t I watch your show? Look, if it were up to us, we would have everything we did free and available to everyone forever. But the fact is, it’s not up to us. And the reason why is the same reason why a lot of things are the way they are: it all comes down to money. For the kinds of shows we’ve always dreamed about making, someone’s gotta foot the bill. And nobody plops down that filthy lucre without a way of making it back, and then some. And the way a lot of shows still make money, in this day and age, is by licensing the show to broadcasters and distributors in different parts of the world. So to describe what’s going on in a simplified way – Dimension 404 was paid for by Lionsgate. They covered the cost of actors, sets, food, cameras, editors, etc. – i.e. all the production costs. Hulu is paying Lionsgate money for the right to put the show up here in the United States. Lionsgate, then, is going to go around the world and sell rights for companies to put up the show in their respective countries and territories. So (and this is by way of example) they might sell the show to an Australian cable channel, or an Italian TV channel, or a Swedish streaming service. Those services might then make some edits for commercials or dub the actors in their language. Bit by bit, Lionsgate’s goal is to make enough money from those deals to cover all the costs they paid (the production, the marketing, sending some dude in a suit to a film festival to meet with overseas buyers, etc. ), and then some. In turn, those buyers will make their money back because they’ll have a new show to sell ads against, or subscribers, or some combination of the two. Same with that Australian cable channel. But the thing is, the show is worth much less to that Italian TV channel if the show is readily available and tons of their fellow countrymen have already downloaded it or seen it. Another consideration is Lionsgate might be able to sell the show before it’s done to other countries, but it becomes way easier after the show is finally finished. The bulk of that buying activity happens at very specific conventions that occur around the world throughout the year – events such as American Film Market, or AFM, in California, or MIPCOM in France. So often times, deals don’t happen until those conventions do. What has NOT happened in the film world is what’s happening in video games (more specifically on the indie side – AAA games and distribution thereof can look similar to the distribution of big films). In video games, thanks to services like Steam and digital download platforms like PSN or Xbox Live, the people who create video games can sell their product directly to their audience, whose payment is split between the download platform and the people making the game. Since there are fewer steps, more money ends up in the creator’s pockets. Indie creators, in turn, have a fighting chance of being able to support themselves solely off of this. So until that behavior starts to shift in a meaningful way, we have to live with different parts of the world seeing shows and movies at different times – because that’s the only way the people paying for the shows can make their money back. 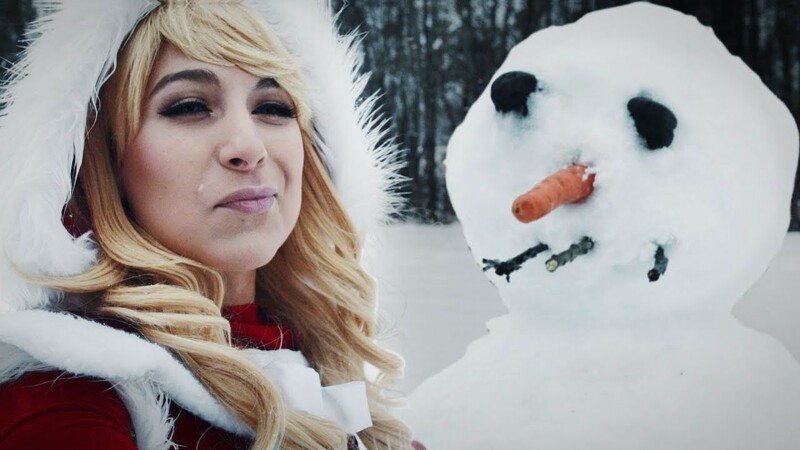 In the case of Dimension 404, this process is happening right now – Lionsgate is going around selling the show to different territories, but unfortunately, that process also takes time. We’ll be updating this page with ways you can see the show if you’re not in the United States as more territories become available. So stay tuned! Thanks very much! Please don’t hate us — the players. Might I suggest that you constructively direct your vitriol instead toward the game in which we partake!